Smokin’ hot sauce for meats and fish. The result of years of research and taste tests. This winning formula will change your life. Or at least, your barbecue! 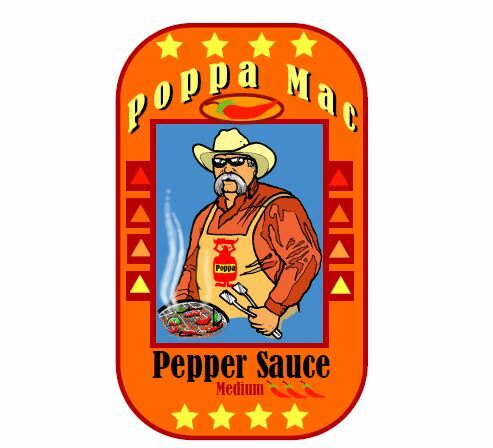 One taste and you’ll be a Poppa Mac believer too. Hot for true cowboys, and a milder version for city slickers.